What does it mean to be a professional tester? Someone say, you may be considered as a professional tester after completing QA courses, reaching 6 years of experience or… whatever. But it’s far apart from the truth. To be a professional tester means that during your QA career you were able to attain a number of key skills and pack up your own ‘magic bag’ of test tools and techniques. 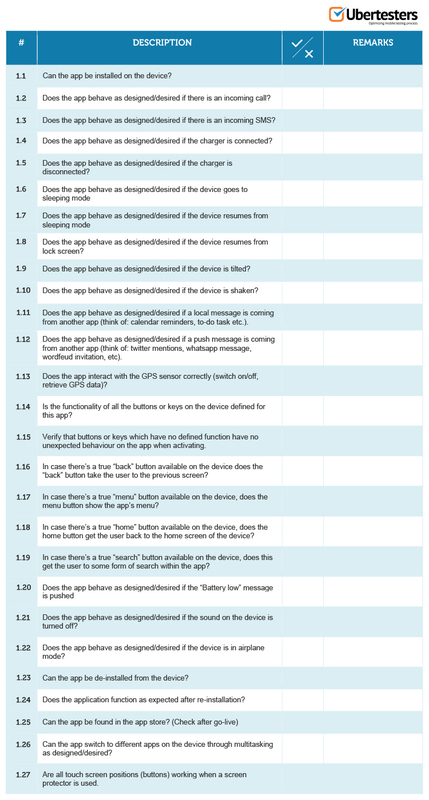 One of the most important things in a mobile app tester’ bag is his or her own mobile application testing checklist. 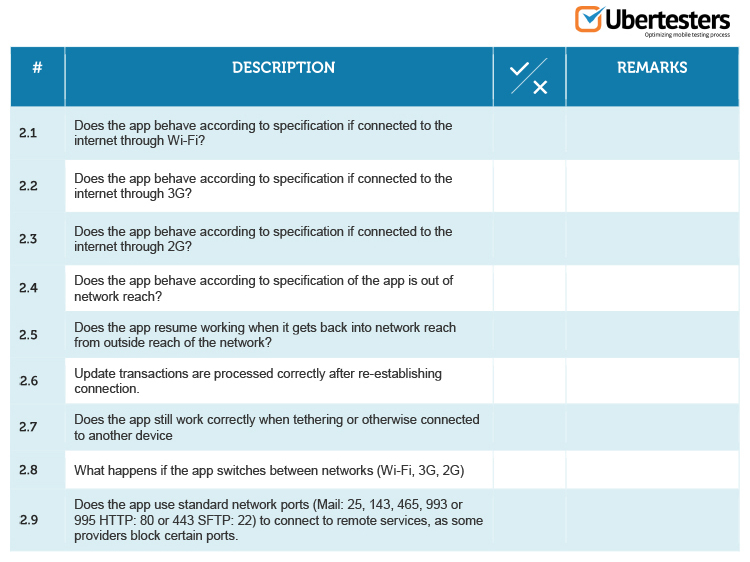 Below you will find a complete mobile application testing checklist that will help you to test the generic characteristics of the app, such as device, network, app, UI and store specific characteristics. Psssttt. 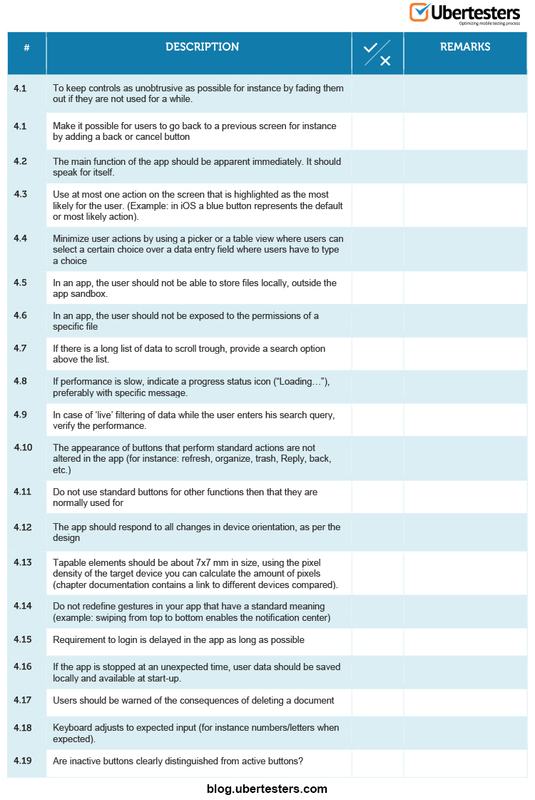 You will also find a full ready-for-print version of mobile app testing checklist in the very end of the article. So feel free to print it and use in your daily work! Choose the group of characteristics you are testing at the moment. 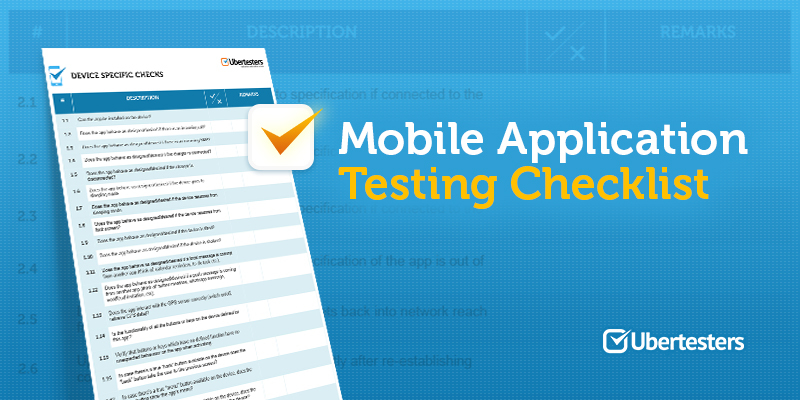 Apply mobile application testing checklist coupled with your own experience, your magic bag of test tools and a ‘can-break’ attitude, and you will easily complete your main goal – to make a software better. P.S. 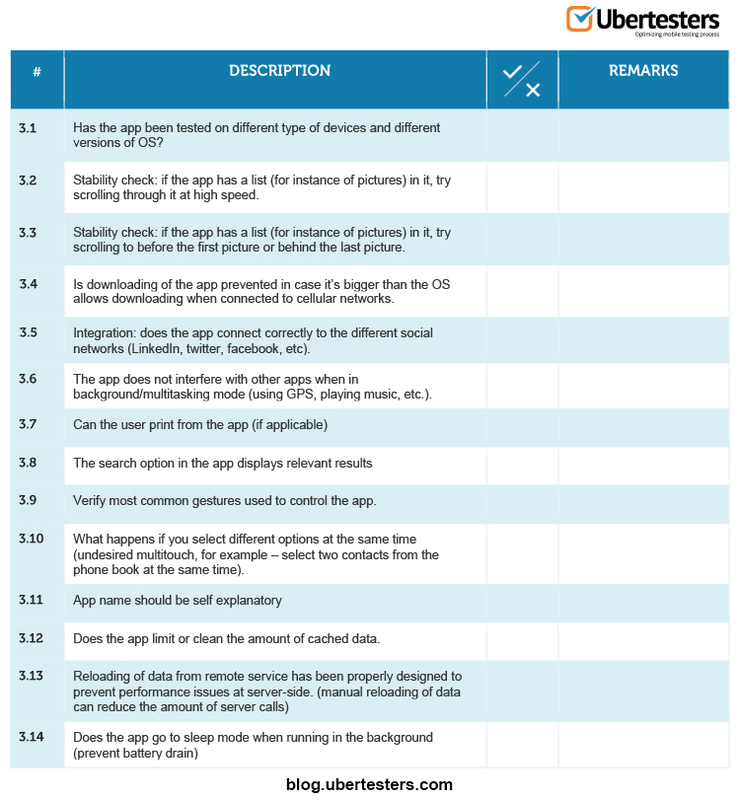 Check out our checklist for mobile app developers.